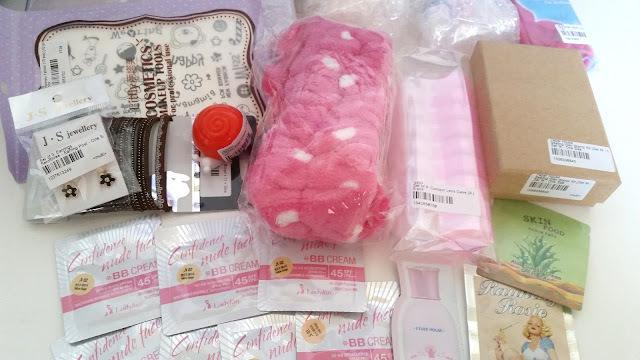 Alas, the Yesstyle haul is finally here! This is actually the first Yesstyle haul where I did not purchase any clothes. Yesstyle has always been my go to online clothing store because they have some amazingly cute and stylish pieces at very reasonable prices. I have a handful of favorites from them as well. However, this time, I just simply didn't need any clothes so I did not buy any. Instead I looked at their beauty and lifestyle sections and picked out a couple of items I wanted from there. I always purchase enough for their free express shipping. Which, currently, is that you get free express shipping for over $99 purchase. It's a personal preference and also a negative-ish experience that caused this decision. See, free express shipping used to be for purchases over $150 and free shipping was for purchases over $25. I'd always save up a huge haul for the over $150 purchase (because let's be honest, that is a lot of money). However, the one time I didn't make the free express shipping mark and settled for just free shipping, my package was lost. It never made it over the sea and it took quite a bit of time to get it settled with CS/ Yesstyle's CEO assistants (will explain later). They eventually re-shipped some of my order because a lot of the products was out of stock by the time they re-shipped the package. I was refunded for the amount of products that weren't shipped to me and I was also given a $20 coupon. 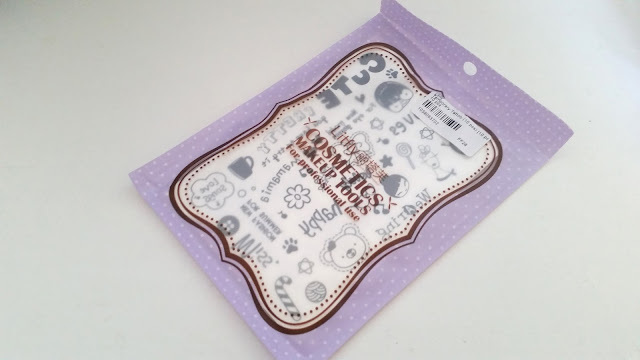 The end result wasn't too bad, however, the overall experience made me reevaluate my Yesstyle purchases and that I would only buy from them if I can build up a big enough haul for their free express shipping with tracking. As for the Yesstyle CEO assistants, there's actually a contact Yesstyle's CEO section on their website but I think you just reach the CEO's assistance. I mean can you imagine the CEO responding to all those emails personally? I guess he could but I am pretty sure he has assistants for that. Anyways, I submitted my inquiry from there and got a response back within 48 hours to solve the issue. Much faster than their CS. This whole haul was actually centered around two items and the items are an iPad case and a wallet. Your probably looking at my picture like 'I don't see an iPad case'. Yeah, well, they had some issues with the iPad case and the manufacture actually sold out and Yesstyle didn't know about it until after I put my order in, so boo. The one good thing that Yesstyle does do is that if your order qualified for free express shipping but an items is not available and that brought down the price to not qualify for express shipping, they'll still ship it out express because it's not your fault that the item is not available. This was also the fastest express shipping package I've ever gotten from Yesstyle. After they sourced out all my items which took around 14 days, it only took 2 days for the package to get to my door from overseas!! Not bad huh? Anyways, let's get to all the goodies! This has been sitting in my cart for almost 6 months. 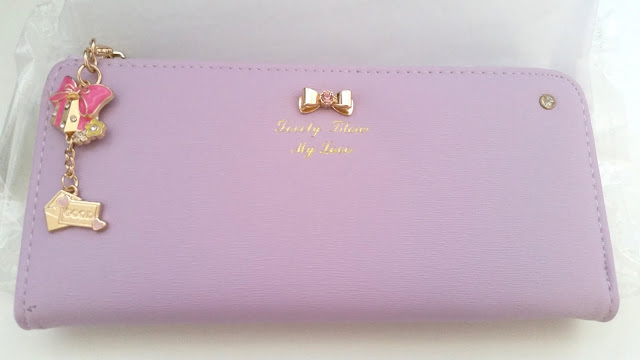 I really wanted this wallet but I couldn't build up my cart enough for it to reach the free express shipping mark (read above for details), so I just prayed and hoped that it wouldn't sell out before I can purchase it. This wallet actually comes in multiple colors and I had a hard time deciding between a couple of colors. I literally finalized on purple just a day before I made my purchase. I've actually been in the market for a new wallet since my Guess wallet has been slowly dying for some time now. 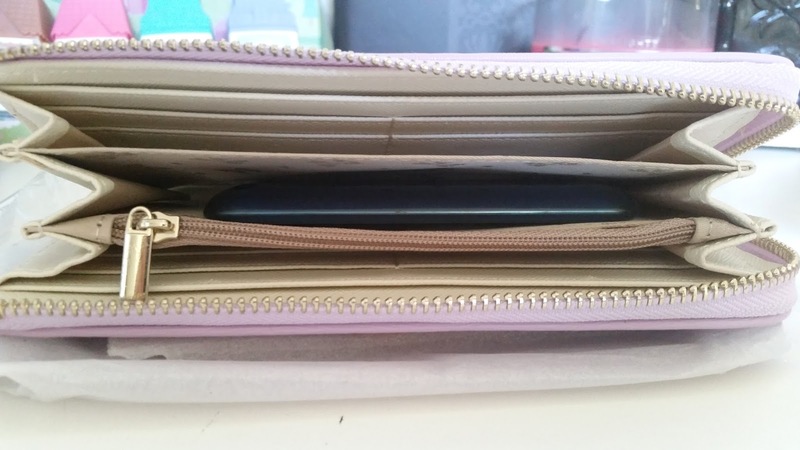 However, I am very picky with a wallet's style, colors, and how much it can hold. I fell for this wallet because 1) I've never had a light purple colored wallet and it looks quite fresh and cute, 2) it looks big enough to hold everything for me and it can even fit my iTouch and phone, 3) it's very affordable. The only down side I've noticed with the wallet is that the material is a it more wrinkly than I thought it would be. 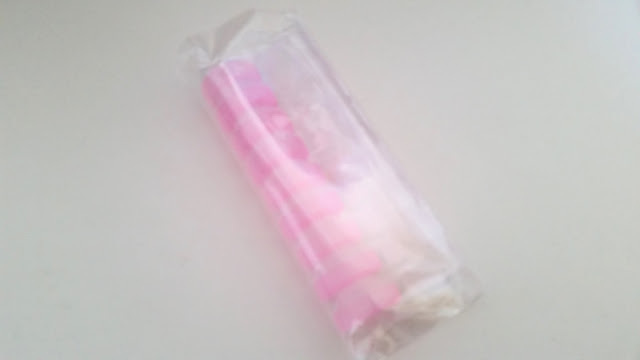 It does look exactly the same as on Yesstyle's website, I think mine just came out a bit more wrinkly. It's a good thing that it's not really noticeable. I wasn't looking for temporary tattoos specifically, however, when I came across these I really wanted them. So I purchase them. The tattoos you see on the page apparently isn't all that they have. Out of the 10 pieces I got, only 3 looked like the examples shown on Yesstyle's page, the other 7 are not shown. But, to be honest, I really like all the sheets I got. Especially because I got a sheet of key temporary tattoos and I love keys! I've been wanting a soft hair band for when I do masks for a while now. I've never really needed one because I always just put my hair up in a bun or back out of the way. In terms of need, I probably still don't need it. However, I wanted one, so yeah. I always like to have a bunch of hair ties on hand, just in case I loose one, break one, etc. 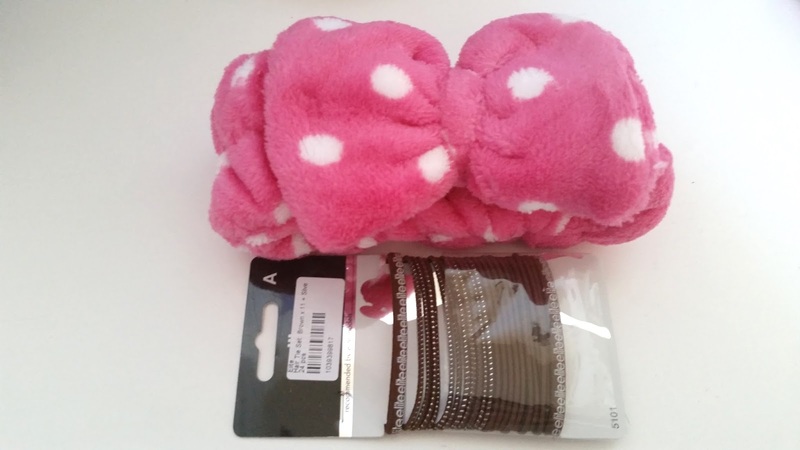 This pack comes with 24 hair ties, 2 thick ones and the rest slightly thinner, which is perfect for me because I've been needing more thinner hair ties. 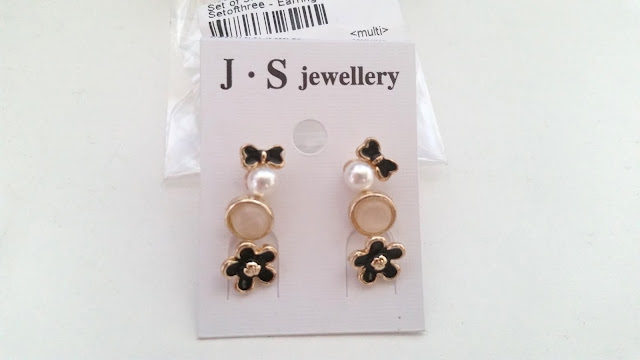 I'm all about small studded earrings these days and I was looking for something new to replace my current pair. These seems perfect and looks really cute/chic too. I like that there's 3 pairs so I can wear them interchangeably. I've wanted one of these for like forever. Ever since I started to watch Harry Potter, these have been on my mind. They just looks so cool and well, I've just always wanted to try them. When I went to the Wizarding World of Harry Potter recently, I saw their Sealing wax stamp kit and it was not cheap. I thought about getting it there but ultimately decided against it. When I was shopping on Yesstyle these just kind of popped up as if it was meant to be. I quickly added it to my cart, it was on sale for $6! There's a sale of some of these on Yesstyle right now for as low as $4. I'm not sure when I am going to use these but so far they are looking pretty on my book shelf. 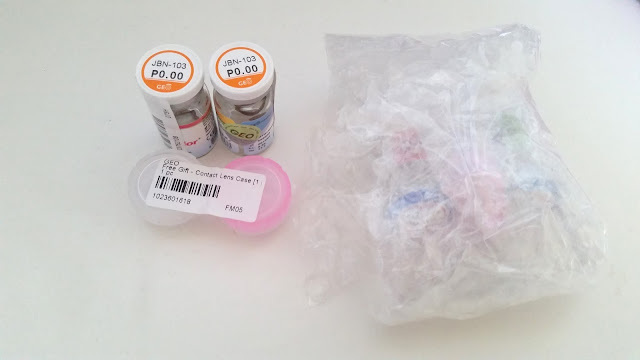 2 more contact lens inside the bubble wrap. I've never worn contacts before in my life but have always wanted to try them. Yet, I've never tried them because I was always afraid I'd mess up something. Since my eyes are pretty good, I never really had to worry about glasses or contacts and I didn't want circle lenses to ruin my eyes. (I clearly read one too many scary circle lens stories on the internet). However, I figured if I actually spend the money on them and have them in my hands then I'd be more likely to try them because I don't want to waste them. I searched online a lot and GEO lenses seemed to be the safest bet, so I got these 2 sets. I have no idea when I am going to try these but since these don't expire until 2020, I still have a year or two before having to try them for sure. I read somewhere prior to purchasing my 'I will eventually try them' circle lenses that the lens case should be changed every 3 month or so. 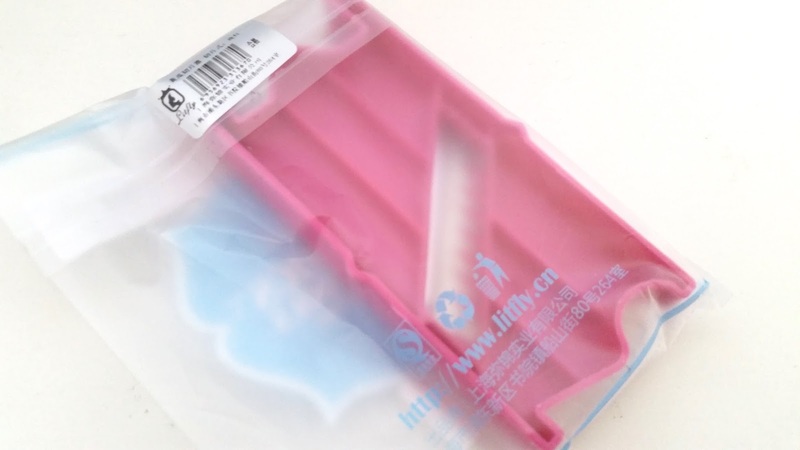 Thus, I went on ahead and purchased a set of 9 cases so I don't have to worry about running out of cases. 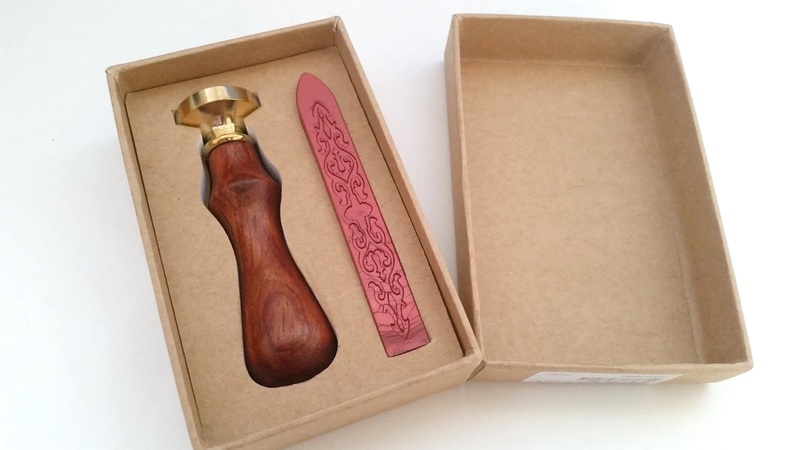 Since it's summer time I've been wanting a nice and small slicer for my summer facial/snack needs. I happen to see this on Yesstyle when I was browsing and decided to get it. The slicer actually comes with a mirror too, which I think it's kind of neat. 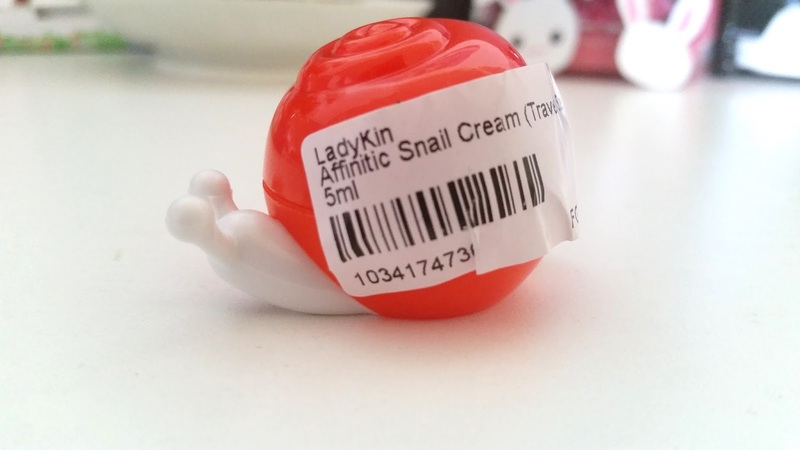 I have been wanting to try LadyKin's snail creams, and not just because it comes in an adorable snail container. LadyKin products are surprisingly hard to find but Yesstyle seems to carry quite a lot of it. The travel size turned out to be smaller than I thought it would be but still very cute and it contains enough product for me to patch test and try. Samples! I ordered my stuff during one of their sample promotions and thus received a lot of samples. 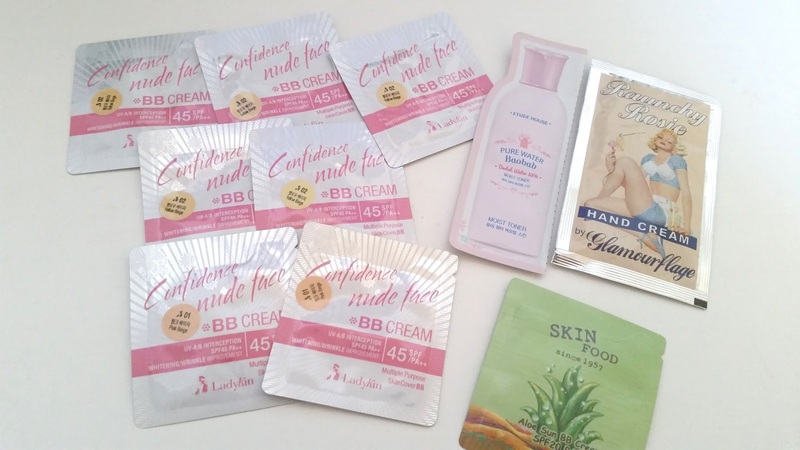 I got 7 pouches of the same BB cream in 2 different shades, an Etude House Pure Water Baobab sample, a hand cream sample and a Skin Food sample. Overall, I am quite happy with this haul. Despite not getting the iPad cover, which is a rather big let down. I do wish they could get information quicker from their manufactures when a product goes out of stock. Thank you for reading! Have you ever order from somewhere only to find out that an item you really wanted is out of stock after you placed your order? Disclaimer: These products was purchased by me with my own money, all opinions are honest and my own. This post contains affiliate link and thank you in advance if you choose to use it.